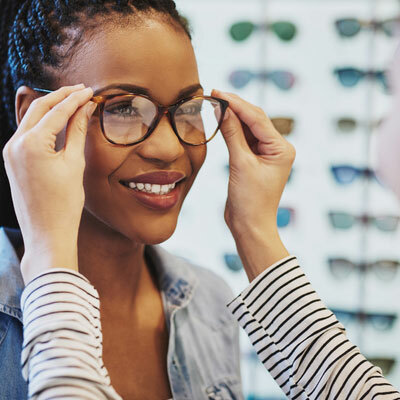 Our optometric practice proudly serves the Highlands Ranch, CO area with a tradition of quality service and a friendly staff. 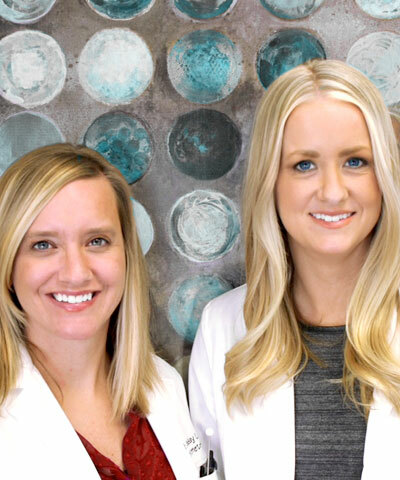 Our eye doctors are sisters, Dr. Lindsay Loock and Dr. Mallori Aschenbrenner . 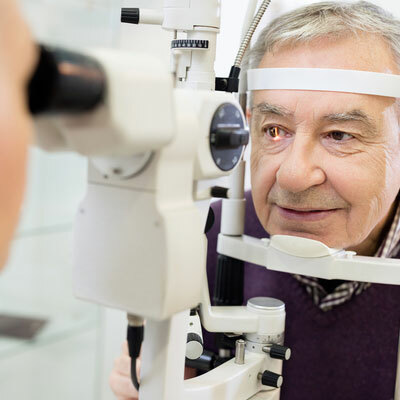 They take great pride in offering every patient the absolute best in vision care--whether through fitting them with eyeglasses or contact lenses, diagnosing cataracts, glaucoma, and other eye diseases, or recommending LASIK and other eye surgery procedures. 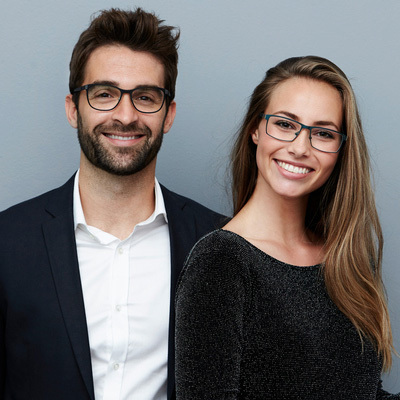 Our expert optometrists and experienced staff will take the time to answer all of your questions, explain treatment options, and provide the highest quality solutions available. 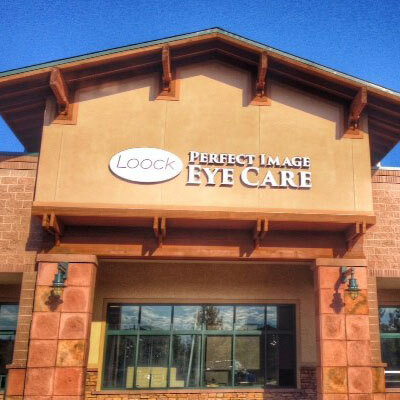 Built on the foundation of patient convenience and satisfaction, Loock Perfect Image Eye Care is a locally owned, family business and serves all of your family’s eye care needs under one roof. 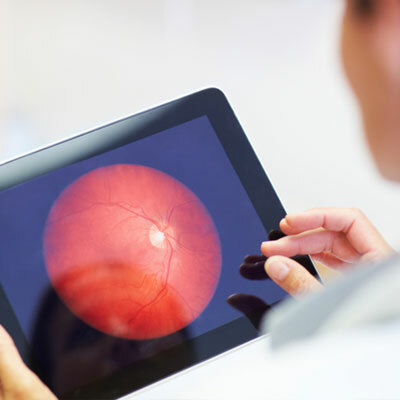 Come visit our modern facility and friendly doctors and staff! We've handpicked a few photos to give you an idea of what our office looks like, and to show off a bit of our personality. 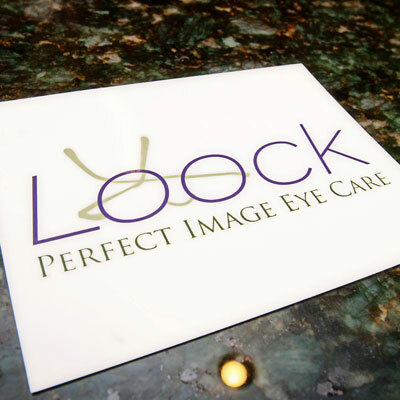 Like us on Facebook to connect with us! 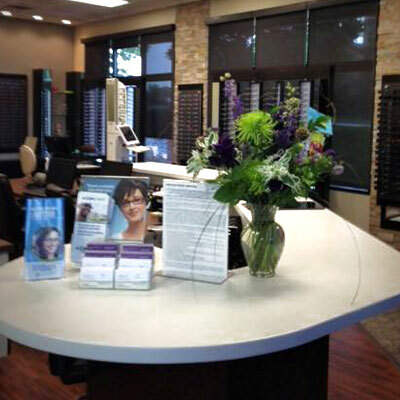 From the moment you step into our office, you're greeted with a welcoming atmosphere. 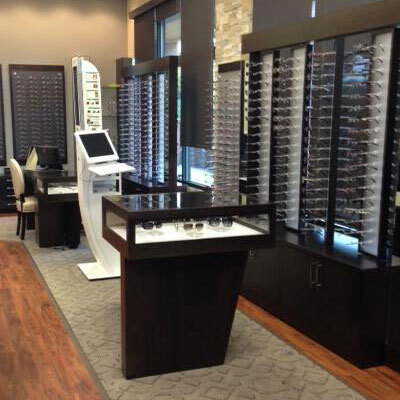 We take pride in offering high quality frames and a wide variety of style choices. 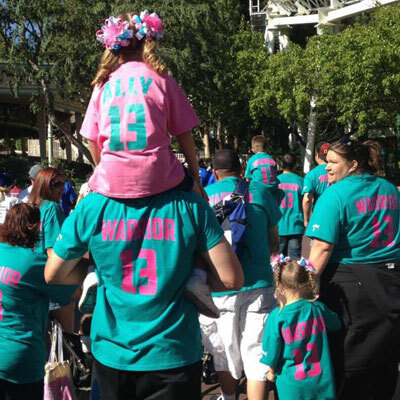 We use cutting edge technology and carry the latest styles. 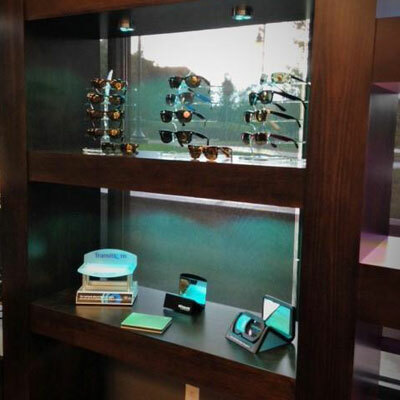 Ally is wearing her new prescription Ray Bans! 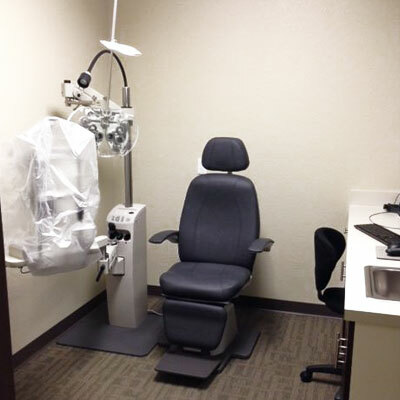 Our exam rooms have been designed to help you relax while we check your eyes. 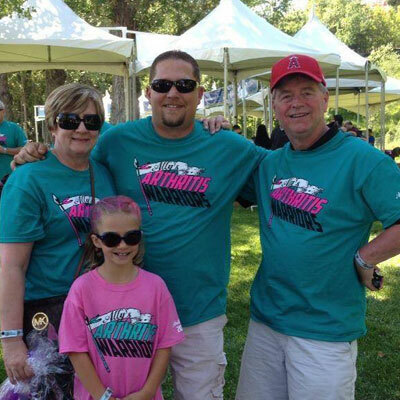 Stop by our convenient Highlands Ranch office soon! 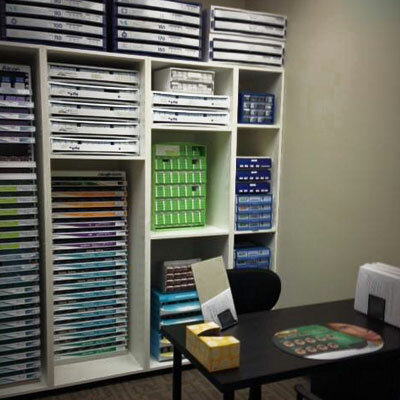 Our commitment to office efficiency and organization help your visit go as smoothly as possible. 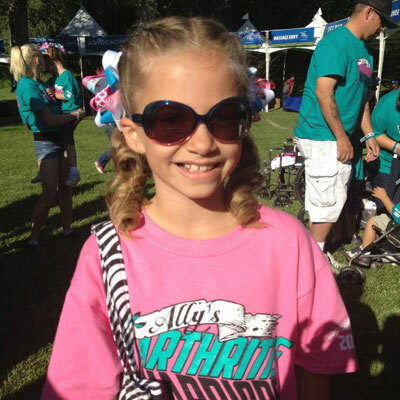 Ally was diagnosed with Juvenile Rheumatoid Arthritis after a cataract was detected during an eye exam. 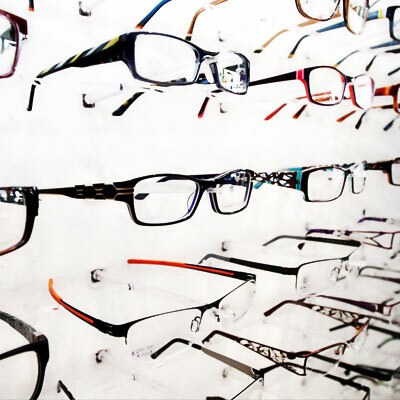 We carry a wide range of frames in- house, and can customize them for you in a matter of minutes.